June 9, 2015 – rndm kenn. 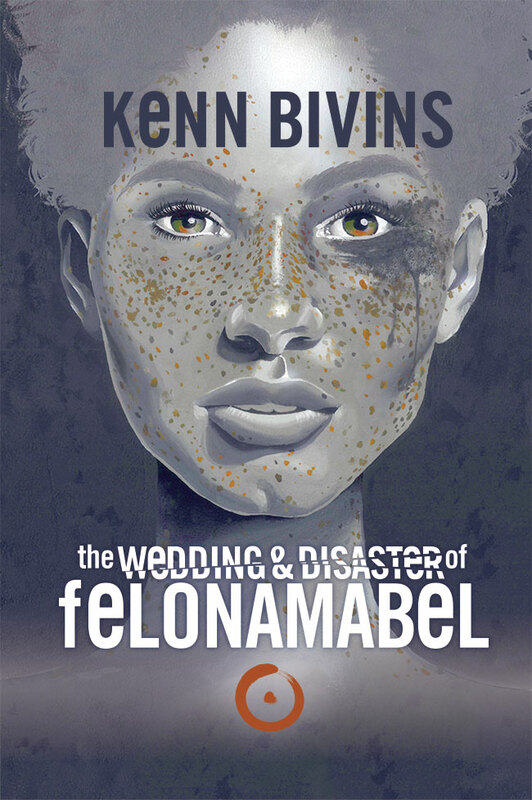 Finally finally, the Wedding & Disaster of Felona Mabel saw it’s worldwide paperback release today, June 9. I’m elated to share this epic project with you. I wrote the book, painted the cover, designed the title and composed the interior layout. You can get your gorgeous, signed paperback at felonamabel.com.